Dan Walker – VP, Human Resources - Clyde Companies Inc.Dan Walker – VP, Human Resources - Clyde Companies Inc.
Dan Walker joined Clyde companies in 2006 and provides executive leadership to the Human Resources departments throughout Clyde Companies. He joined the company originally as the Director of Human Resources over Geneva Rock Products after working for several years with Sears Holdings. 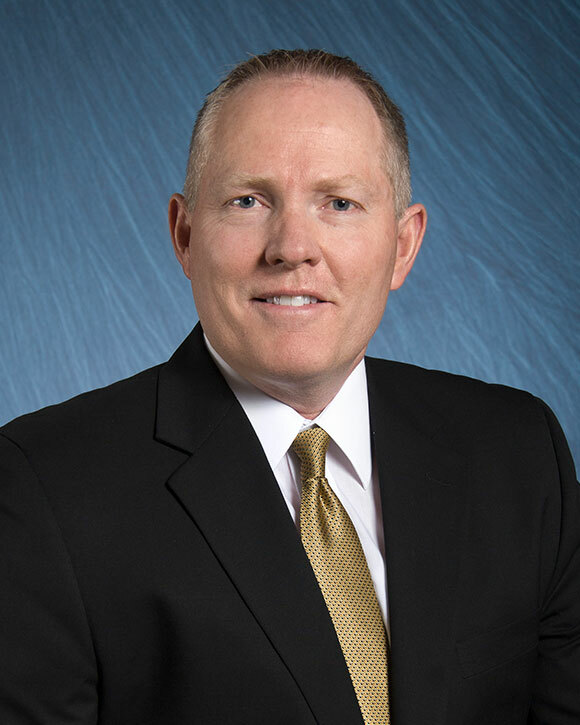 Outside of Clyde Companies, Dan has served as the Chairman of the AGC of Utah Workforce Development Committee, and as President of the Human Resource Associate of Central Utah. He graduated from Utah State University with a BS in Business/Human Resources and is certified as a Senior Professional in Human Resources (SPHR). Dan and his wife Marli have two sons, three daughters, and ten grandchildren.